Best Lead Extractor will be the perfect software for you if you are looking to scrape emails from Google where people have asked you to email them. You also get a bonus with this lead extractor where I show you a solution to spam. This video comes with this software at no extra charge. I, Vic Hutchinson started creating software’s back in 2008 when I first came into the internet marketing niche. I quit work forever back in 2006 after 8 long years of trial and error of trying to create niche products online. 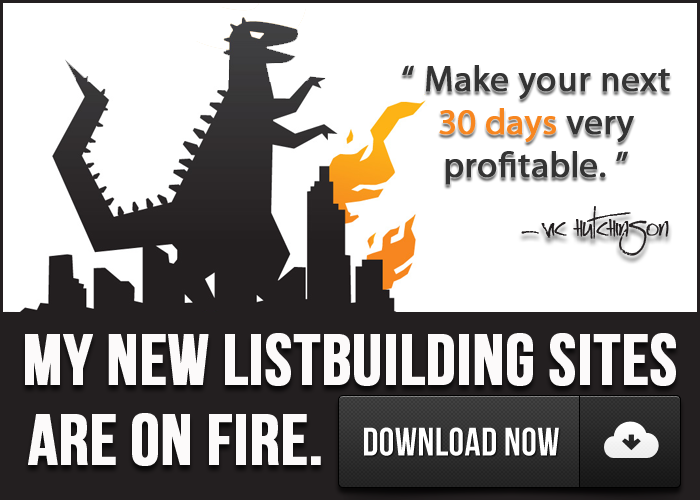 I started building email lists back then and slowly started gathering other marketers that wanted to learn from me in my marketing membership that I created. I gave away my trainings at no charge back then and eventually started charging for the hundreds of training videos I was creating for everyone. What I learned from giving my stuff away was a lot of people weren’t taking it all that serious, but when I started charging I started to have more success stories and I knew I had to start creating software’s and wanted to have the best lead extractor out there online. My first software was the Guru List Buster. This software by itself accomplished first year sales of over $259,000. I knew I was on to something after that, so I started creating more software’s and lead extractors. You can now resell my software’s if you want in one of the best online marketing memberships to date called the Platinum Mastermind Group Warriors. There are currently over 100 trainings and counting. I add new lead extractors and software’s and training videos almost weekly. I do travel a lot and share all my Go Pro footage from the beaches and overseas trips in our membership. We are also LIVE every night at 8pm EST in our conference room where we help one another no matter your business you are promoting. I love creating new software’s and lead extractors to help our industry and I always strive to make them the best lead extractors on the market. My extractors are manually ran as the video below shows and I do explain why in the video. 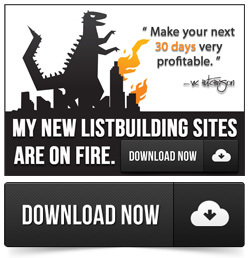 So, if you are looking for the best lead extractor online, then give my software a shot. I look forward to having my software give you tons of leads for your current products and or promotions. Feel free to go to this link to purchase this Best Lead Extractor software.